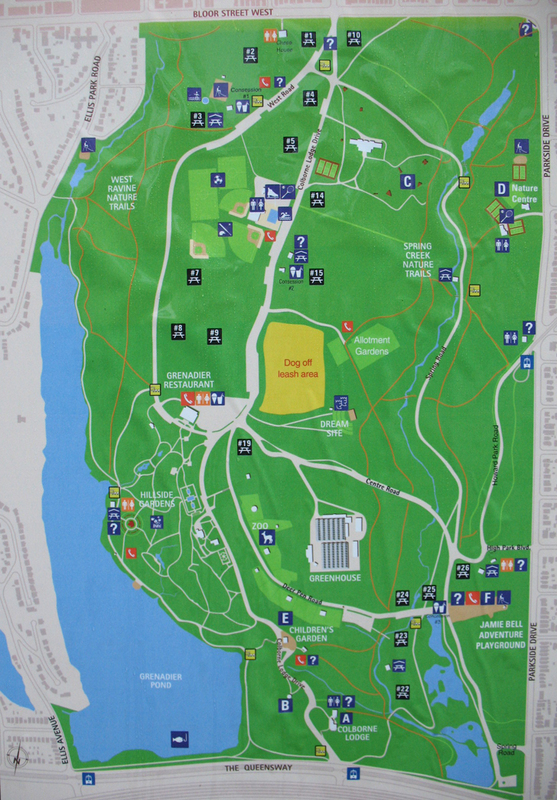 Where: High Park site #3, by the gazebo and splash pad, on the west side off the Bloor Street entrance. What to bring with you: Water, a picnic blanket, sunscreen and any other little snacks for your child(red). A new splashpad has been installed. If you wish to use it, consider bringing a bathing suit.